So you want to stay a little longer? Maybe you even want to move to Berlin? Or maybe you just want to learn German for the sake of learning German? 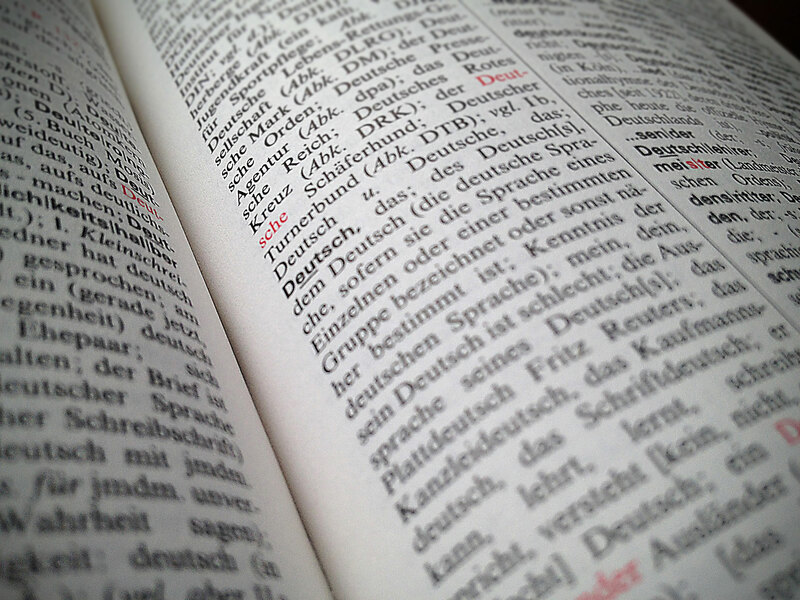 Whatever reason it may be – learning German in Berlin is (of course) very well possible – and if you intend to stay a little longer, it may be quite handy to know at least some basic German. After all not everybody knows English or French or whatever your native language may be. And if you happen to look for a job there chances are that German communication skills are required. Do Germans / Berliners know english? It very much depends – and you should not expect anybody speaking english – or fluent english. Of course almost everybody here knows at least a little english – I suppose. But many german native speakers are not really comfortable speaking english in public. On the other hand ‘everybody’ knows a shop / a bar / a restaurant, where the staff is non-german-speaking – but whenever you’re dealing with public services or banks or the like, chances are that English won’t bring you far. I know that at least Berlin police and Berlin taxi drivers had some English lessons – at least shortly before the Football Worldcup in 2006 – but that’s quite a while ago. 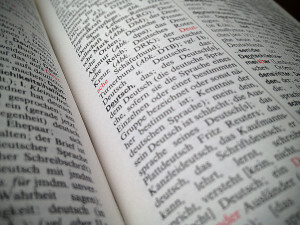 Deutsch in the City: Where to learn German in Berlin? A free collection of online courses, audio files, podcasts (German News for Beginners) and much more by German public broadcasting station Deutsche Welle.